Otter Coves are beach grown oysters from Dabob Bay that are transferred to Discovery Bay for conditioning. Dabob Bay is located in the northern portion of Hood Canal, Washington while Discovery Bay is located in the Strait of Juan de Fuca. 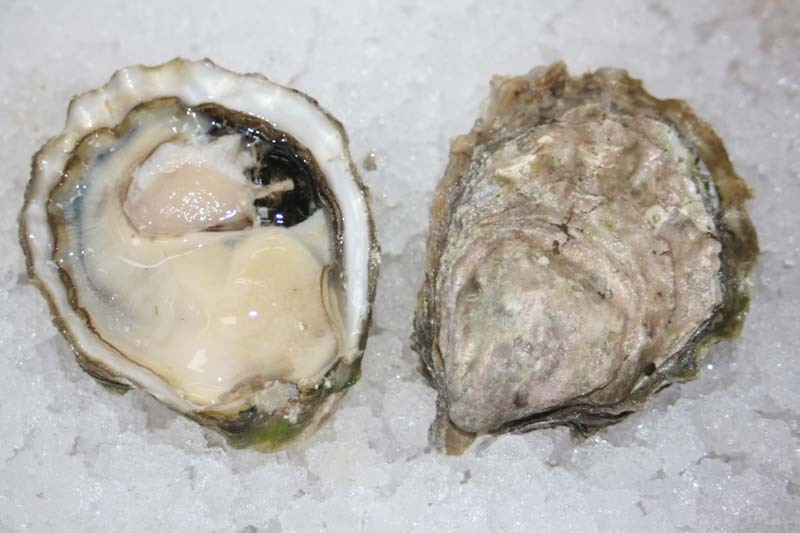 The oysters spend time in Discovery Bay acquiring the characteristics of that area before being harvested, and typically leave saltier and sweeter than when they arrived. They are quite salty, as Discovery Bay has good ocean water exchange, and their texture is crunchy. They finish sweet and cucumbery. Otter Cove Oyster - Marinelli Shellfish Co.